With new publications ... and we're throwing a party! 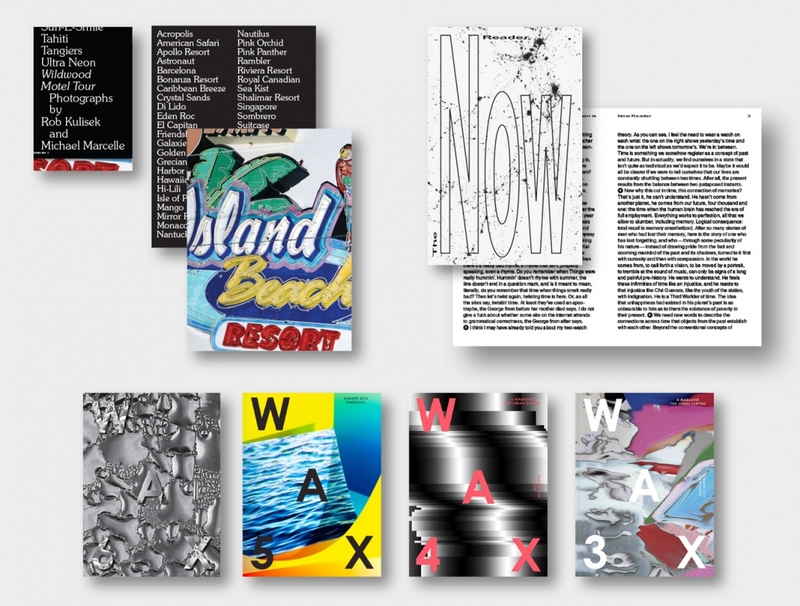 This year at the LA Art Book Fair, we’ll be presenting the first publication from our new imprint, WAX Editions. 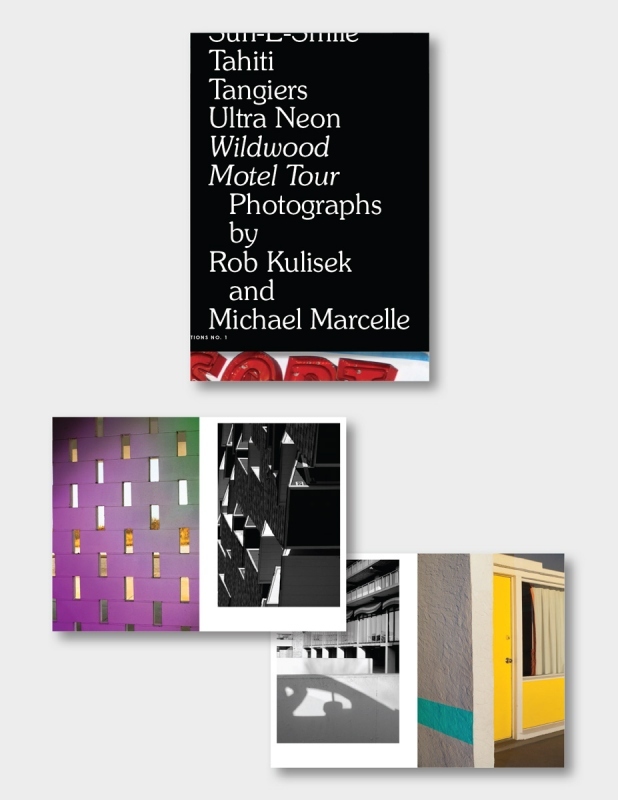 Titled Wildwood Motel Tour, the book is collaboration with — and between — photographers Rob Kulisek and Michael Marcelle. The images of these two New Jersey natives present a dialogue about the facade not only of this iconic beach town, but about the nature of American vacations. Stop by the booth early for your copy. Quantities are limited. 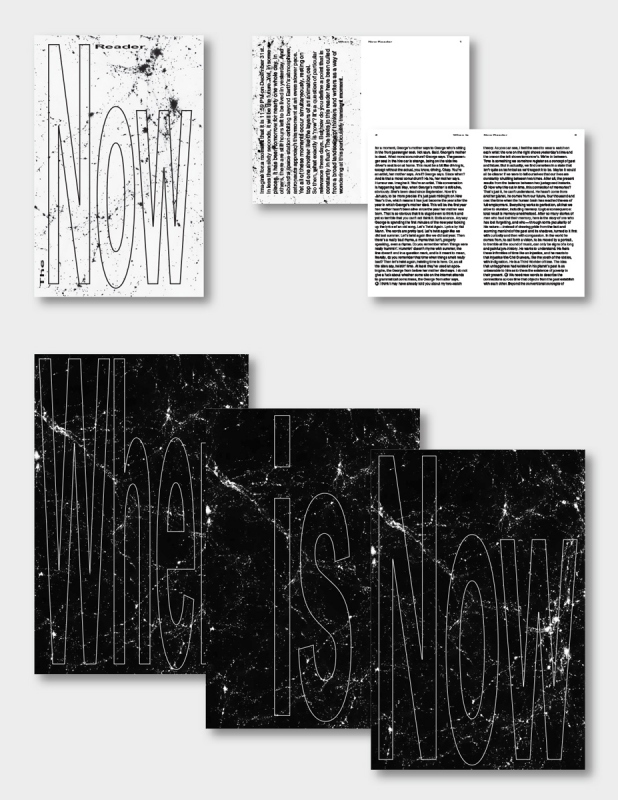 Grab a free copy of The Now Reader, a collaborative fold-down poster zine between WAX and the clothing brand Ezekiel. The Reader culls from a wide range of writings on time, in an effort to understand what it means to be in the present. In celebration of our collaboration and the book fair, we’re throwing a party with our friends at Ezekiel. Get the details here!